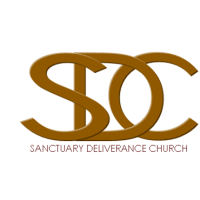 The ministry of Sanctuary Deliverance started in August of 1982 under the leadership of Bishop Vander Purcell Sr. & Lady Fletcher Dola Purcell. It has birthed a combination of over 100 apostles, bishops, pastors, ministers, and evangelist toward building the kingdom of God. After the transition of Bishop Vander D. Purcell Sr., the mantle was placed upon his son now Sr. Pastor Vander D. Purcell Jr. 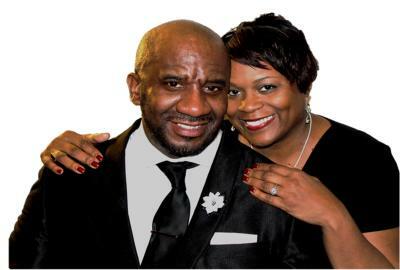 Through the leadership of Pastor Vander D. Purcell Jr, God has been kind to Sanctuary Deliverance home of Total Restoration Center. Many individuals have came to worship seeking answers through the word of God! Because of the mantle being passed to our beloved pastor, a number of souls have been delivered, save & set free. 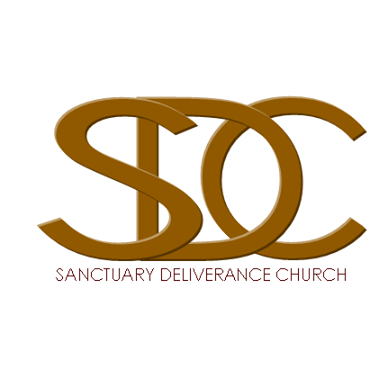 As God continues to grace the minstry, the saving of the soul of man is still the thrive of every service and worship experience of SDC! Step by Step is still being taught as believers grow & mature in Christ. As the Word of God decrees, "whom the Son sets free, is free indeed!" 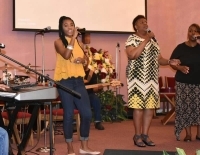 The ministry continues to build the kingdom by the word of God & Worship. It is through the word of God that men will be liberated and set free from sin. We decree as stated in Hebrews 4:12 that the word of God [is] quick, and powerful, and sharper than any twoedged sword, piercing even to the dividing asunder of soul and spirit, and of the joints and marrow, and [is] a discerner of the thoughts and intents of the heart. Our Lord and Savior Jesus Christ himself stated "man shall not live by bread alone, but by every word that proceedeth out of the mouth of God." We build, we expand, we impact but it is only through the Word of God & Worship!